Everyone needs a good laugh from time to time. That is when we go to see a good comedy. There are many reasons why this genre of movies is good. Everyone needs a little bit of laughter at some point in their life. They have to smile because things in this life just wear us out and break us down. However, there is a good thing or two to know about comedies. Comedies are suitable for people from all age groups. There are cartoons for kids and more mature content for adults and teenagers. 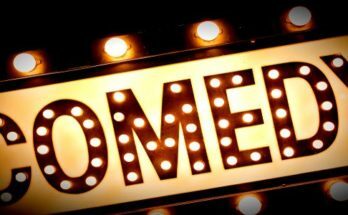 Comedy is a way to keep people from all walks of life entertained. Some comedies are based on family values, therefore making it suitable for parents and children to watch and enjoy together. Nevertheless, some of the materials used to make people laugh have been pretty controversial. There have been some comedies that are based on jokes that demean a person’s sexual orientation. Gays and lesbians have been bashed greatly in most comedy flicks. It is very common to turn on your TV to watch a movie and to find that there is a gay or lesbian in the movie that has all the perceived characteristics associated with homosexuals. There are also some films that make comedy out of racist jokes. People tend to laugh when they show a movie where a Mexican is driving a van recklessly when there are other drivers on the road. Some make racist jokes about black people. Contrary to what is being fought for by human rights, our society has taught us that making fun with racism is very acceptable. There might have been times that come you have gone to watch a comedy movie and left the cinema finding that the movie is not funny at all. There are some movies that just try too hard to be funny. 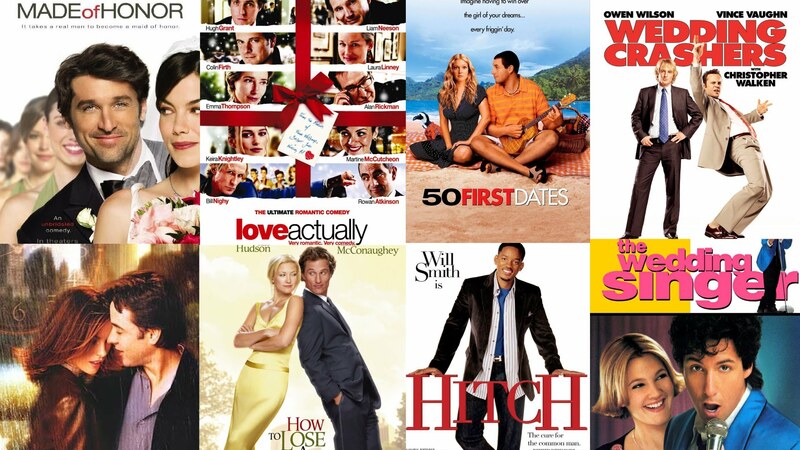 You probably would have seen at least one of these lousy comedies. We wonder where the directors came up with such a plot for these films. It is almost as though someone who was smoking weed had put random videos together and called it a movie. However, there are some comedies that touch the heart and stick to you. Many favored movies that made jokes about previous movies that have been released. Many of you will remember the Scary Movies films which made fun of several horror movies. We laughed because Scary Movie made fun of other horrific and scary movies, and turned it into a light-hearted movie. We should have a little time for comedies in our lives. It is what we need after a tough or bad day. Sometimes, we don’t want the fairy tale ending. We don’t want to think. We just want to laugh and enjoy the show. This is what top 10 comedy movies do for us. It is also the type of movie you can go to when you want to watch something alone. 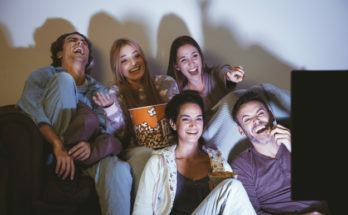 And at the same time, you can watch comedies together with a group of friends. Finally, comedies will be perfect if you just need to calm down and lose yourself for the moment.